Show a little aloha spirit! 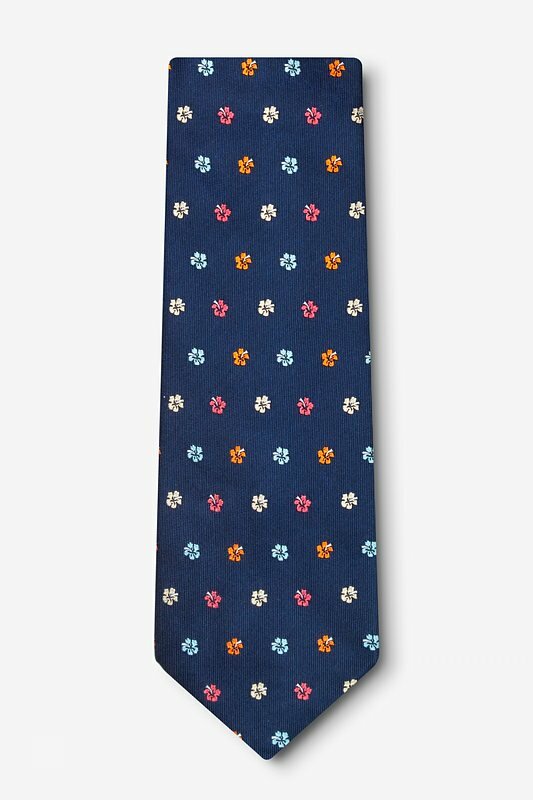 The Awesome Blossoms Extra Long Tie in navy blue features a pattern of colorful hibiscus flowers--the state flower of the islands of Hawa... read more Show a little aloha spirit! 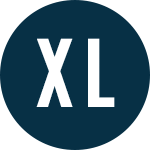 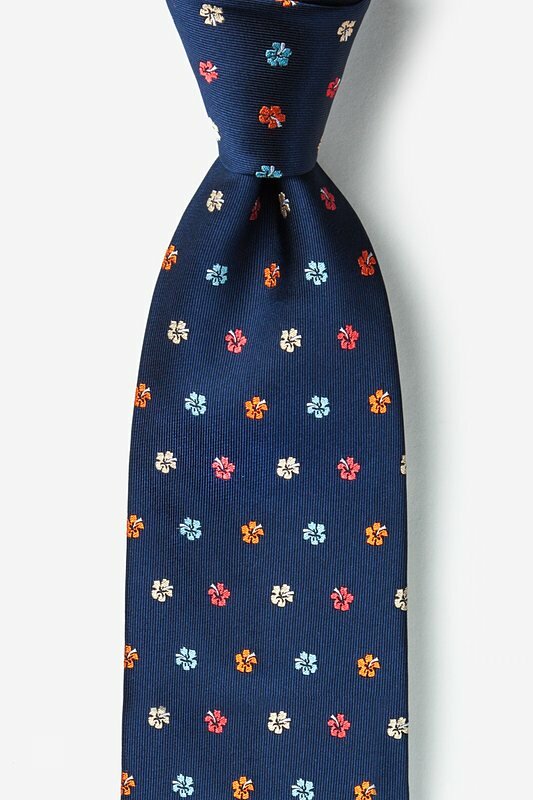 The Awesome Blossoms Extra Long Tie in navy blue features a pattern of colorful hibiscus flowers--the state flower of the islands of Hawai'i. 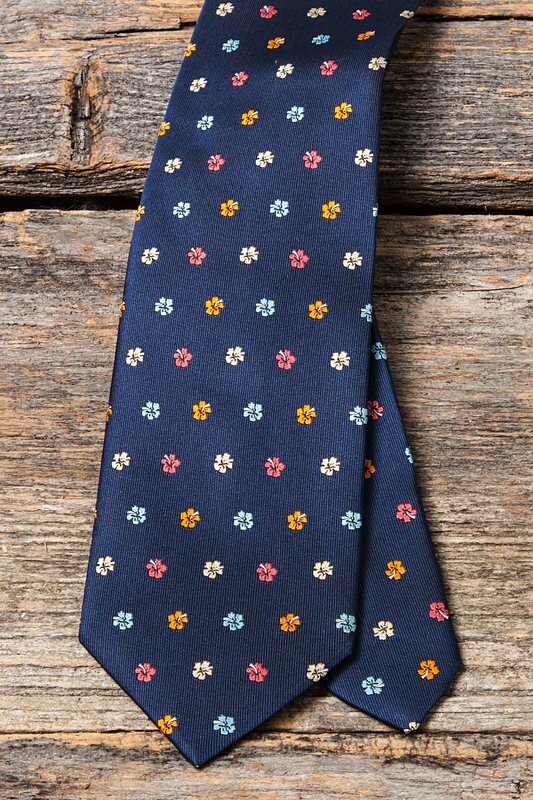 Made of 100% silk and accented with red, yellow, and orange this tie is perfect for those days when you want to feel a little tropical.